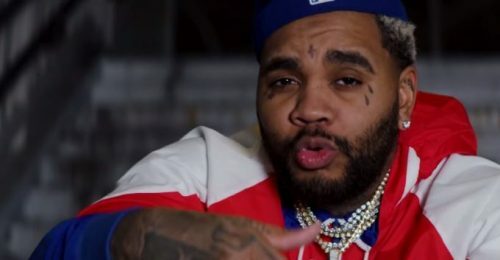 Kevin Gates has returned with a music video for his single “RGWN”. No word on what forthcoming project this song will appear. Previous Post ALBUM SALES (week 12, 2019): Juice WRLD, A Boogie Wit Da Hoodie, Post Malone, Drake & more!